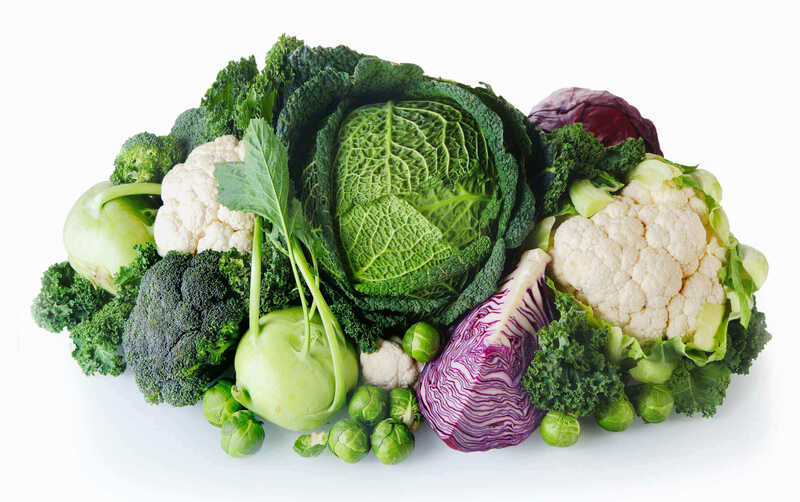 Cruciferous vegetables have it all: vitamins, fiber, and disease-fighting phytochemicals. The bacteria Helicobacter pylori is most famously associated with stomach ulcers, and, in many cases, gastric cancer. Our sulforaphane-laden cruciferous friends happen to offer distinct support in eliminating the colonization of this organism in our bodies. Studies suggest that sulforaphane might be a promising therapeutic agent for cognitive enhancement in Alzheimer’s disease. They reported positive effects against the measures of two major factors implicated in the pathogenesis of AD, as well as upregulation in the intracellular glutathione content and the activity of antioxidant enzymes — both of which may contribute to improved tissue detoxification and function.